TP304 seamless stainless steel pipe is stainless steel seamless steel tube series.According to the national standard GB/T14976 - 2002 (fluid conveying stainless steel seamless steel tube), GB/T14975 - 2002 stainless steel seamless tube (structure), GB/T13296 - 91 (boiler, stainless steel seamless steel tubes for heat exchanger).Finished products are pass strict inspection.Comply with the requirement of national standard of technical indicators.Material 321/1 304/0 cr18ni9 310 s/0 cr18ni9ti cr25ni20 l/00 cr17ni14mo2 301 301 l 316. TP304 seamless stainless steel pipe no blister, no sand hole, no black spots, no cracks and weld is flat and level.Bending, cutting, welding processing performance advantages.Nickel content stability.Products in accordance with Chinese GB, American ASTM, Japan JIS, etc. TP304 seamless stainless steel pipe is weak corrosive medium such as air, steam, water resistance and acid, alkali, salt and other chemical etching medium corrosion of the steel pipe.Also called stainless acid - resistant steel pipe. 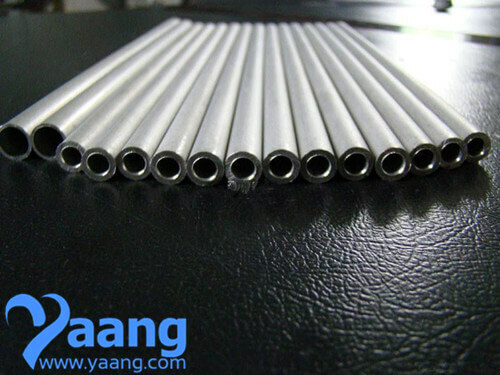 The corrosion resistance of TP304 seamless stainless steel pipe depends on the alloy element content in the steel.Chromium is the basic element to stainless steel for corrosion resistance.When about 12% chromium content in steel, chromium and the role of oxygen corrosion medium, In the steel surface to form a thin layer of oxide film (since the passivation film), can to prevent further corrosion of steel substrate.In addition to the chromium, stainless steel seamless tube commonly used alloying elements and nickel, molybdenum, titanium, niobium, copper, nitrogen, etc.In order to meet the requirements of various kinds of application on the microstructure and mechanical properties of stainless steel. TP304 seamless stainless steel pipe is a hollow circular steel strip.It is widely used in petroleum, chemical, medical, food, light industry, machinery, instrument and other industrial pipeline and mechanical structure parts, etc.In addition, at the same time in the bending and torsional strength phase, lighter weight, it is widely used in the manufacture of machinery parts and engineering structures.Also commonly used for the production of various kinds of conventional weapons, barrel, shells, etc. 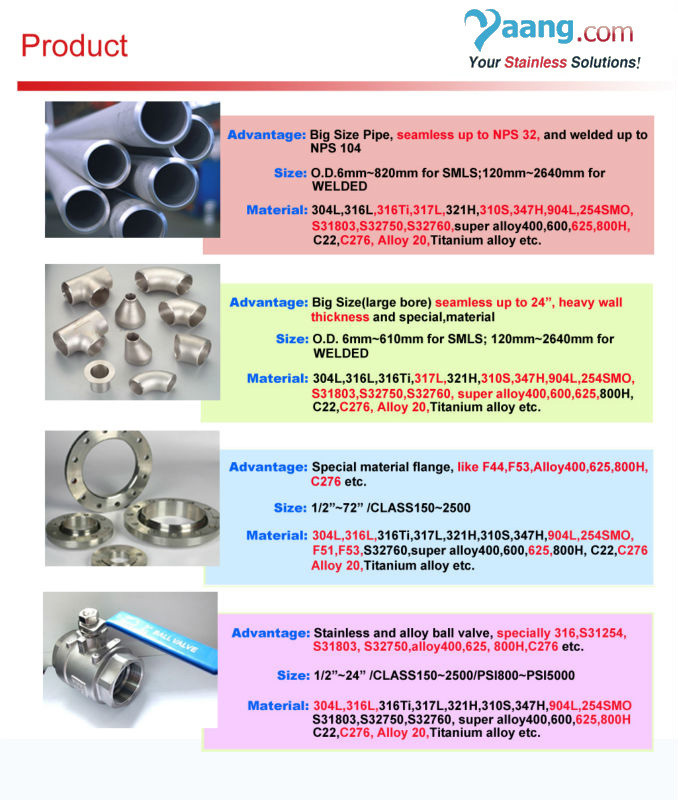 TP304 seamless stainless steel pipe wall thickness is thicker, It is more economical and practical.The thinner wall thickness, its processing costs will rise significantly. TP304 seamless stainless steel pipe process decide the limits of its performance.Generally low precision seamless steel tube, wall thickness is not uniform, the tube surface brightness is low, length high cost, and the appearance and pitting, black is not easy to remove.